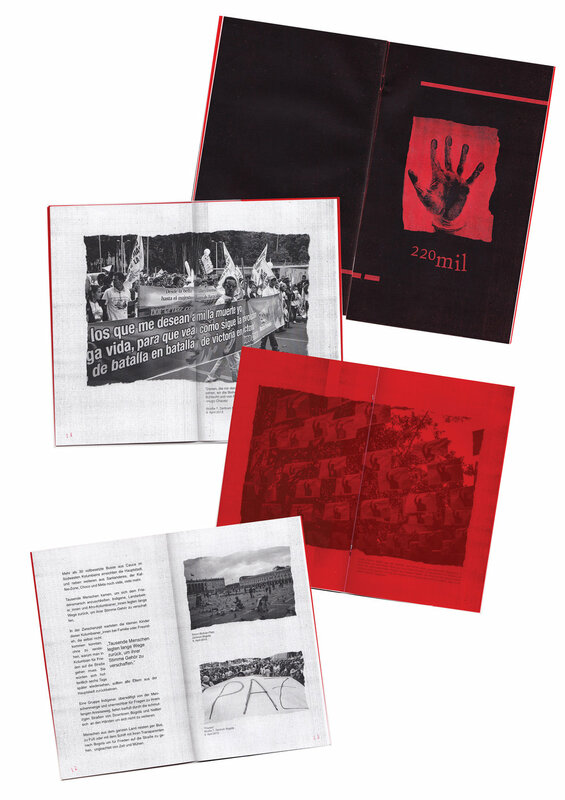 220 mil is a chronical zine about the Colombian war. Growing up in Colombia has been a particular experience and after living in other countries I realized how important it is to look back at one’s own history, so I started to research about the war. In April 2013, the first Peace March was organized in Bogotá, that is were I took all of the photographs I included in this publication.